According to the American Obesity Association, back pain is most prevalent in individuals who are overweight. Every pound gained is an added stressor to the muscles and ligaments in the back. When extra weight is put on, the spine becomes tilted and stressed unevenly. Over time, the back is unable to uphold proper support, creating an unnatural curvature to the spine. People with extra weight in their stomachs may be at particular risk for pain and problems in the low back due to the extra weight pulling the pelvis forward, compiling strain and eventual pain on the lower back. However, losing weight and strengthening the spine is often a challenging process and should not be done without the consultation and help of a skilled medical professional. 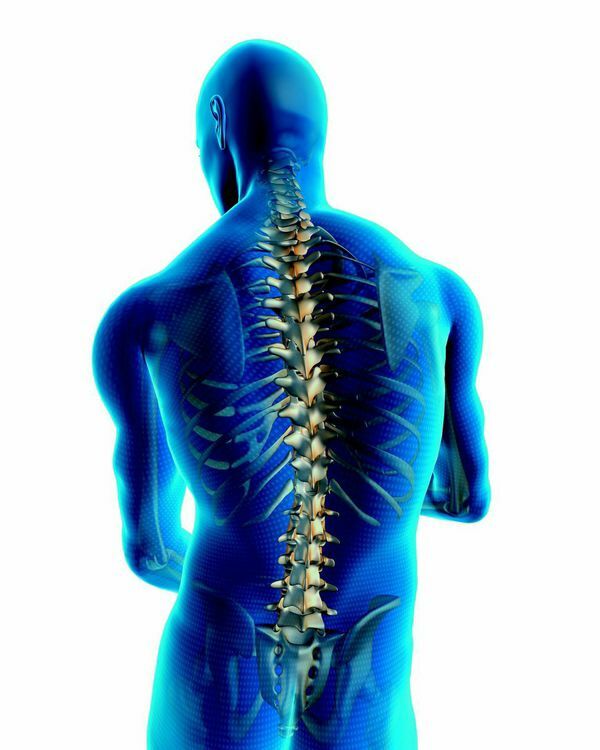 The spinal team at ProMedSPINE is dedicated to promoting back health and overall wellbeing in people who have suffered serious back injuries resulting from injuries, daily wear and tear, diseases, and more. Learn more about how our medical team can help you with spinal treatments, please contact us today. Understanding where you are in terms of weight loss is an important first step in diagnosis. The Body Mass Index (BMI) is a measure commonly used by medical practitioners to better assess obesity. BMI takes into account a person’s weight in kilograms and height in meters to calculate a number. The higher a person’s BMI falls on a pre-determined range of values, the higher the likelihood for obesity. It is also important for doctors to gauge where excess fat is carried on the patient’s body. If a patient carries excess weight around the midsection, he or she is at a higher risk for obesity-related health problems, like low back pain. Back pain occurring from obesity is a serious condition because it can lead to a number of health-related risks. Overweight patients may experience sciatica or low back pain from a herniated disk, pinched nerves, piriformis syndrome, arthritis of the spine and osteoarthritis. In addition, back surgery may not be as effective in patients who are obese, and comes with a higher risk for complications and infections after surgery. However, in many cases surgery is not necessary once an individual has begun a healthy regiment of diet and exercise. Beginning a safe weight loss program is the first step in alleviating back pain. It is important, first and foremost, to make sure that the diet and exercise program you are committing to is safe and comes at the advice of a healthcare professional. Engaging in overly rigorous activity could further aggravate back pain, it’s best to begin with gentle exercises that are not overly exerting and work up to more active workouts. Low-impact exercises like walking or water therapy are great ways to get exercise without straining back muscles. Water workouts are especially beneficial because the water counteracts gravity and helps to support one’s weight in a controlled approach. Water therapy can help ease a patient back into regular physical activity without over-stressing the back or other joints in the body. To learn more about obesity and back pain, please visit WebMD.com. Experts agree that losing weight successfully often results in partial or complete back pain relief. If you are above your ideal weight and are interested in beginning a diet and exercise regiment that will not only alleviate back pain but improve your overall health, schedule an appointment online with ProMedSPINE’s spinal specialists by filling out the online contact form to get on the path to pain relief. Next, read about minimally invasive spine surgery.